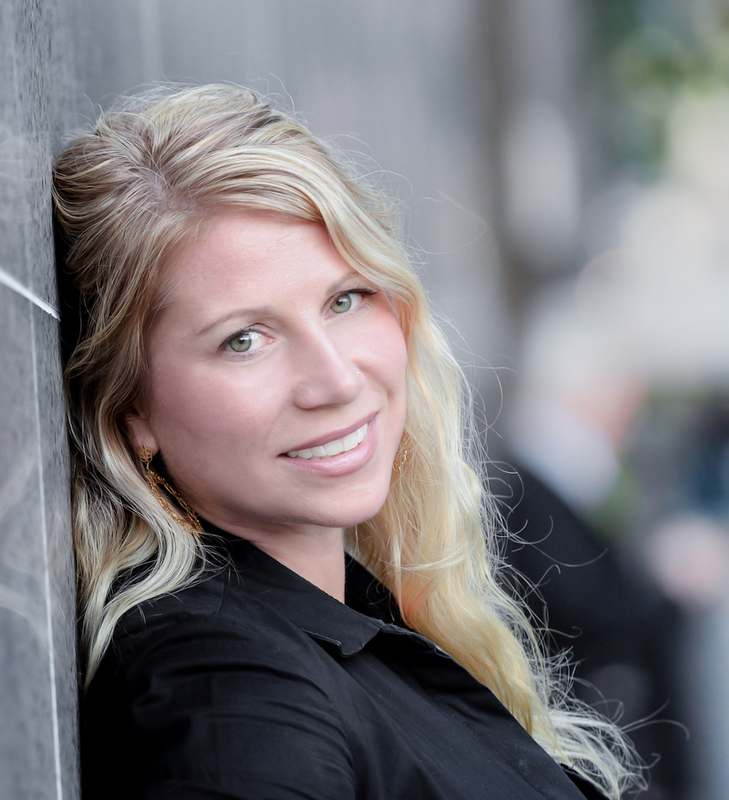 Carin Winter is a speaker working with Kirkland Productions through Safe & Sound Schools. Carin Winter is the founder and CEO of Mission Be, Mindful Education and has successfully lead the organization to bring mindfulness rooted in social emotional learning into 32 schools from Big Sur, California to Harlem, New York - scaling their impact to over 30,000 students in the first two years. She has been studying the work of mindfulness for over 20 years and is talented meditation teacher, gifted speaker and visionary. Carin holds a LMSW with a clinical background and 15 years of experience working with youth in schools, foster care and the juvenile justice system. Carin was also clinical therapist for many years and maintained a successful private counseling and healing practice for over a decade. She was the school social worker at Islip Public Schools for ten years and was very involved as the co-chair to the Islip Compass Coalition Task Force with local legislators, the police department and community organizations. With great determination, Carin lead many sustainable community-wide programs, spearheading a long list of accomplishments, such as the Islip High School Project Connect Mentoring Program which still impacts many at risk children today. Carin founded Embrace Yoga Center in New York in 2007 and lead the company for seven years where she successfully directed a team to teach yoga, meditation, dance, yoga camp, children’s yoga & movement, pre-postnatal yoga, mommy and me classes and mindfulness. Carin was recently appointed as the co-chair of the Jesse Lewis Choose Love Social and Emotional Task Force lead by Scarlett Lewis of Sandy Hook. Scarlett lost her brave son Jesse in the 2012 school shooting and with great courage is leading a group of gifted leaders to en-courage legislative policy change to support the national development of social and emotional learning in schools. Carin’s clinical background combined with her years of experience as an educator and practitioner of mindfulness make her a unique member of the Safe and Sound team and an asset to the field of school safety. A weekend training starting Friday evening and ending Sunday afternoon is offered for educators and others seeking to bring mindfulness practices to youth. Educators are taught 12 lessons to bring to their classrooms. The training also includes session focused on self-care and relaxation practices designed to reduce stress and improve physical and emotional well-being. By the end of the weekend, educators feel refreshed and are ready to teach Mission Be’s 12-Week Mindfulness Program for children in K-5. The training is open to the community and there is a per person attendance fee. This workshop can be designed for one to three days school or district-wide. The course provides an overview of the value of mindfulness, how it can be used in an educational system and a series of lessons for the classroom. Tools and practices are provided for teachers, which can be applied and implemented within the classroom throughout the year. During this brief 30-90 minute orientation to mindfulness teachers and school staff will be provided with information about the science and research behind mindful education, as well as the practical applications in the classroom. Teachers and staff will also have a chance to practice and experience the benefits of mindfulness. This 90-120 minute workshop provides parents with an overview of the research and buzz behind mindfulness, and how simple strategies can improve their child’s happiness, grades, relationships, and health at home and at school. This workshop can be customized based on the needs of the school and parent community. The training integrated heart and mind seamlessly. I’m walking away not just lighter, inspired, and grounded but also feeling more confident and equipped with immediately applicable tools, language, and content to deepen existing mindfulness practices in the classroom. Thank you for creating this beautiful curriculum. It's authentic, heartfelt and needed. (You have done an amazing job of taking social emotional skills that are common core aligned.) These skills can be challenging to teach and your curriculum teaches it in a very succinct, accessible way that is useful to me as a teacher and my students. I am excited to see what will happen in my class as I teach each lesson. Want to talk with us about Carin Winter?